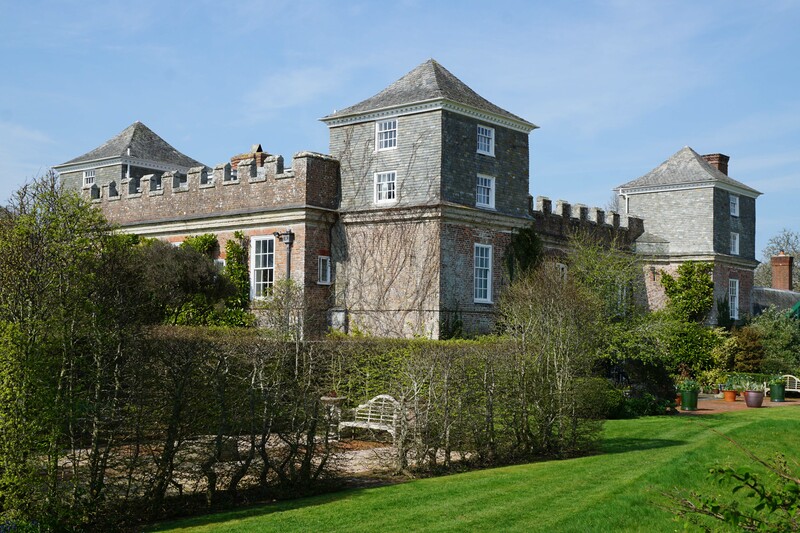 Ince Castle is a mid-seventeenth century mansion house built by Henry Killigrew, the Member of Parliament for West Looe. He supported the Royalist cause during the civil war and the castle probably played a peripheral part in the siege of Plymouth. It subsequently passed through numerous owners many of whom have left their mark on the building. The Ince peninsula juts out into the River Lynher which, in the medieval period, was a major artery connecting the important settlement of St Germans with Plymouth Sound and the open sea. After the Norman invasion Trematon Castle was raised to control this key route. The surrounding hinterland, including Ince, formed part of the Trematon estate which, from 1337 onwards, was incorporated into the Duchy of Cornwall. However, although a record of the tenant of Ince survives from this period, there is no evidence of any residence (fortified or otherwise) on the site at this time. The first reference to Ince Castle dates from 1653 which described it as a "new builte-bricke house". The site had been purchased by the pro-Royalist Henry Killigrew, Member of Parliament for West Looe in 1640. He probably started work on his new castle in 1642, just before the outbreak of hostilities in the First Civil War. Ince Castle was possibly the first brick built house in Cornwall. Despite its name it was never intended to be a defensive structure and instead reflected a trend of ‘toy castles’ that was fashionable in the 1630s. It originally took the form of a two storey rectangular structure with towers projecting from each corner. Crenellations were added around the parapets of both the main curtain wall and the towers. Throughout the duration of the First Civil War, the South West was predominantly held by the Royalists who regarded the area as vital due to the valuable trade in Cornish tin which funded the King's war machine. The key exception to Royalist dominance in the area though was Plymouth which remained stubbornly loyal to Parliament and accordingly was besieged. The defiant town could be seen from Ince Castle and, whilst the Royalists positioned their siege batteries much closer, it is likely Ince played a role supporting the besieging garrison. Plymouth held out throughout the war and, as the Royalist cause waned, they went on the offensive. By August 1646 Parliamentary forces had the upper hand in eastern Cornwall and Ince Castle was attacked by a force under Ralph Weldon, Governor of Plymouth. With the castle having no effective defences, it was surrendered by Henry Killigrew in a matter of hours. Although captured, he escaped into exile and later died in France. Ince Castle was confiscated and sold to Edward Norsworthy, a Truro merchant. 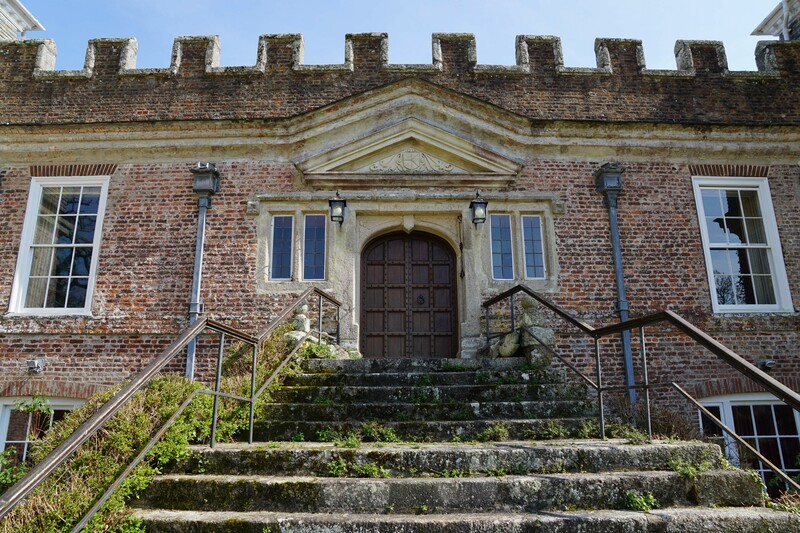 Edward Norsworthy died in 1686 and left the castle to his son, who was also called Edward. Following the Glorious Revolution, which saw James II (VII of Scotland) overthrown, he became a Jacobite. However, when that cause failed he fled abroad and died in exile in France in 1701. Over the next two decades ownership of the castle was disputed before it was finally settled on John Hobart, Earl of Buckinghamshire. Later he sold it to Pendock Neal, an individual from Allerton in Nottinghamshire who had married a local woman from St Germans. 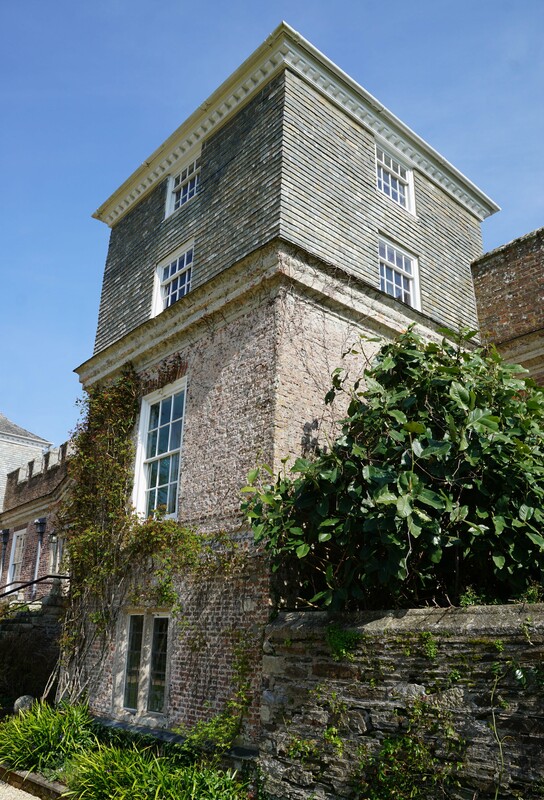 Their family retained it until 1805 when it was sold to Edward Smith. The Smiths held Ince Castle for the first half of the nineteenth century. It was possibly Edward who added the additional storey onto the four towers and topped them with pyramidal roofs. Following his death it passed to his illegitimate daughter, Mary Smith, who lived at the castle with her husband, Captain Crease. However, financial difficulties forced them to sell and thereafter the castle went into decline as it was owned by absentee landlords. By the early twentieth century the site was let as a farm with the castle itself abandoned. 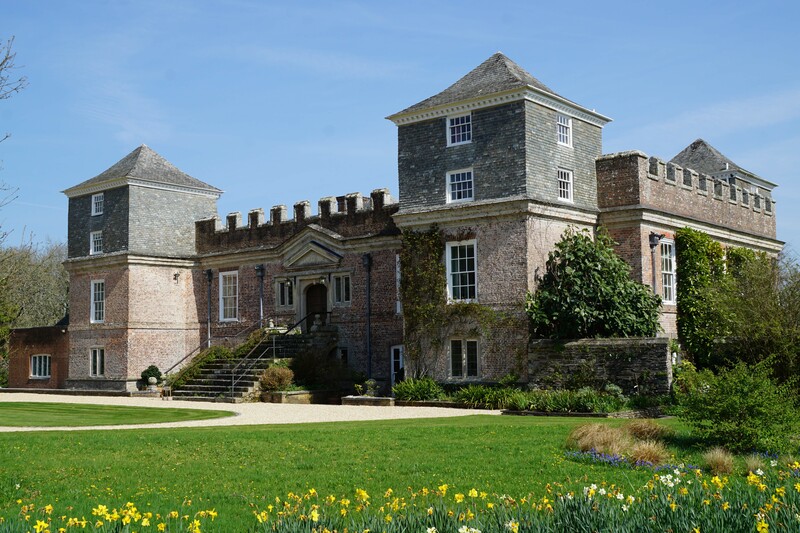 Ince Castle was purchased by Montagu Eliot (later Earl of St Germans) in 1918 who commenced restoration of the property. He added the service wing on the northern side as well as a pitched roof over the main castle. In 1922 it passed to Robert Somerset, a founding member of the Ocean Racing Club. He berthed his yacht, a cutter called Jolie Brise, at Ince Castle and sailed from there to participate in the Bermuda, Fastnet and Santander races. He sold the castle in 1937 to James Bryce Allen who held it until 1960 when it was purchased by Patricia, Viscount Boyd. 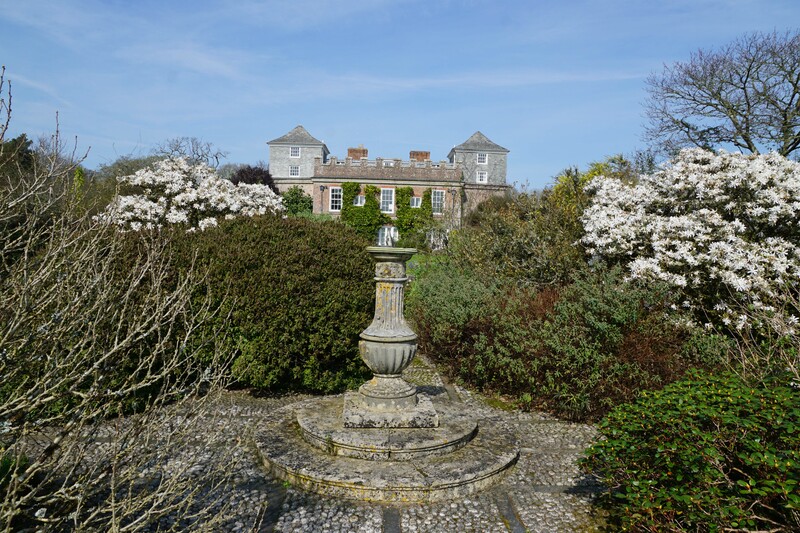 Her husband - Alan Lennox-Boyd, a former Secretary of State for the Colonies - added the large French windows and laid out the gardens in their current form. 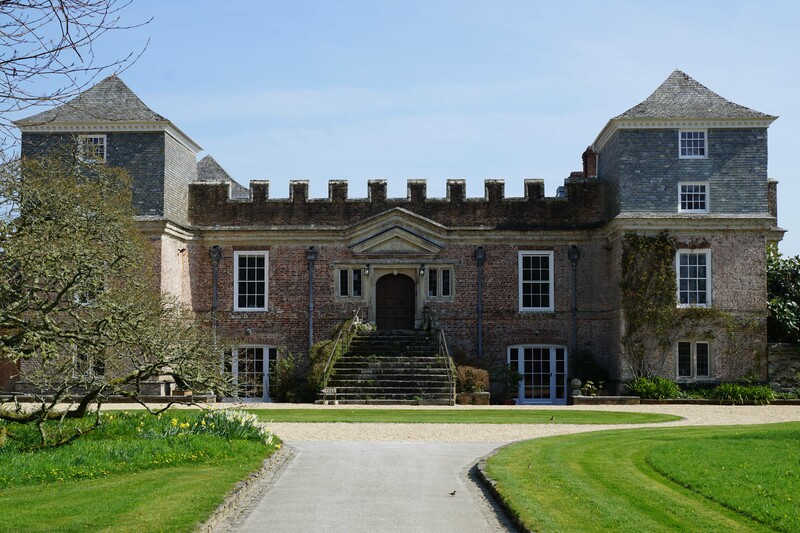 When a devastating fire gutted the castle in 1988, the Boyds commenced restoring the structure minus the pitched roof. The castle remains a private residence. Historic England (2015). Ince Castle, List Entry 1329260. Historic England, London. Hussey, C (1967). Country Life: 16 March 1967 and 23 March 1967. Unknown Author (2014). Ince Castle. Saltash. Ince Castle is a mid-seventeenth century mansion house which played a peripheral role during the Civil War. It is a private residence with no public access nor are there any footpaths/rights of way that allow the site to be clearly seen. However, the surrounding gardens are occasionally open to the public which enables the exterior of the castle to be viewed. 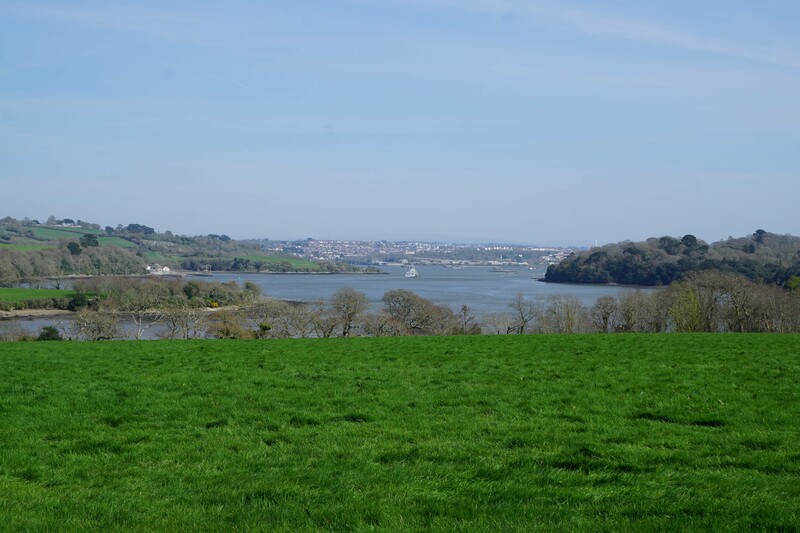 There are superb views over the River Lynher. Ince Castle. The castle was a rectangular brick built structure with four square towers on each corner. It is surrounded by an impressive garden which was laid out in the 1960s by Alan Lennox-Boyd, a former Secretary of State for the Colonies. Ince Castle Entrance. The castle entrance led directly into the first floor. The crenellations above, which were purely decorative, originally ran all around the structure but those on the towers were filled in when they were heightened during the nineteenth century. River Lynher. The castle overlooks the River Lynher (also known as the St Germans River) which flows into the Hamoaze with Plymouth Sound just beyond. The warship in the mid-ground is ex-HMS Brecon, a decommissioned Hunt class minesweeper which is now used for training new entry Royal Navy personnel. Devonport dockyard can be seen beyond. Additional Storey. An additional storey was added to each of the four towers in the early nineteenth century. They were covered with slates to cover up the in-filled battlements underneath. Ince Castle is found to the south of Elmgate at the end of several miles of single track road (with passing places). On days when the castle gardens are open to the public, off-road (field) car parking is provided on-site.